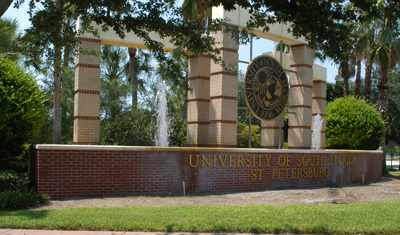 This community contains materials created by or in support of the Office of the Regional Chancellor of the University of South Florida St. Petersburg. Materials will relate both to the current administration as well as to previous administrations. Between 1968 and the early 2000s, the highest leader at USFSP assumed the title of Dean. Deans served as the chief executive officers of the campus, responsible for Academic Affairs, Student Affairs, and all other administrative aspects of campus operation. They also sat on the executive council of the USF President. As USFSP began its legislatively mandated pursuit of separate regional accreditation, the subsequent names for campus executives (Vice President/CEO and later Regional Chancellor) reflected the expanded roles assumed by the campus executive. Collections in this area of the USFSP Digital Archive are arranged in sub-communities in chronological order, from the current Regional Chancellor to the materials created under earlier administrators.